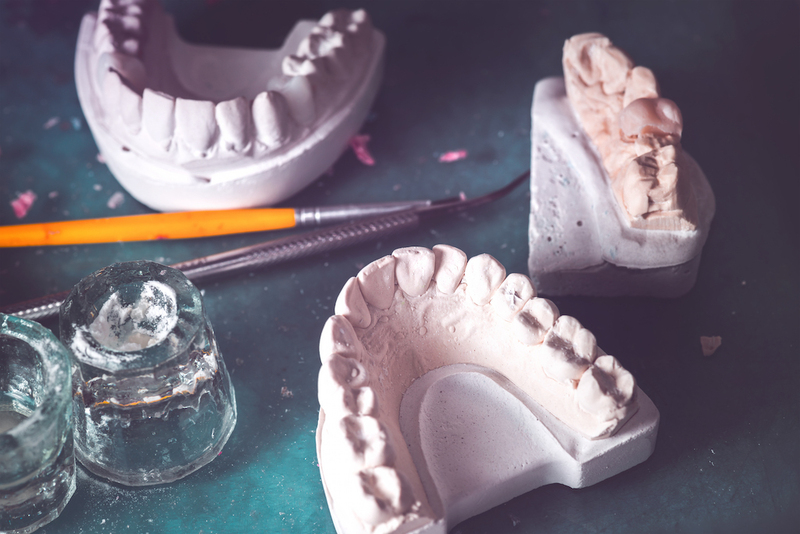 Welcome to a modern approach to dental laboratory work. It’s important Dentists get it right the first time to avoid unnecessary costs and provide quicker turn around for your clients. View our before and after photos to understand what good quality work gets. Primodent Studio is pleased to offer our one-of-a-kind computer imaging program which can potentially help increase your case acceptance. 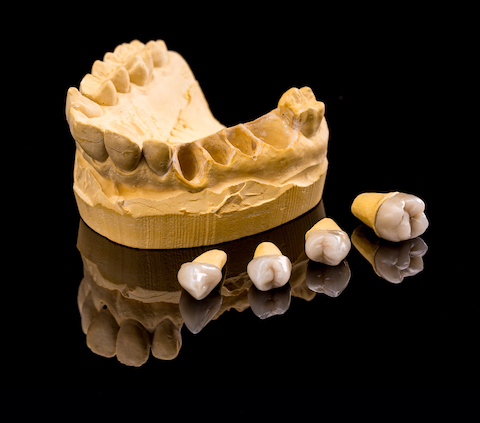 Our Implant-Supported Overdentures unite the accuracy of a CAD/CAM superstructure with the handcrafted esthetics of a characterized full denture. 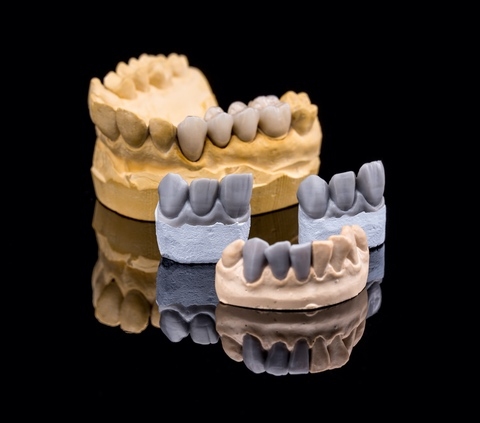 Zirconia crowns are a stronger and more natural looking alternative to metal occlusal PFMs or full- cast crowns. 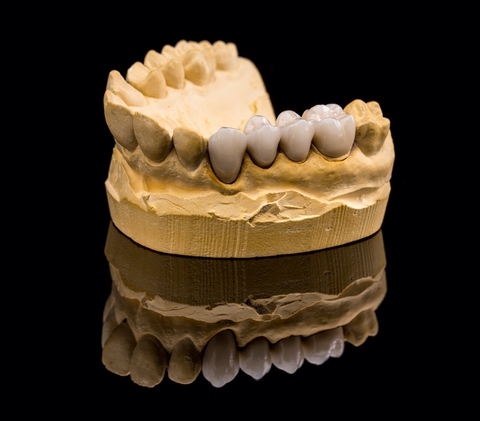 Our technicians are highly skilled in all of the intricacies of implant case planning and fabrication. We see it being imperative we donate our time and resources to dental charity works and help give new smiles to those in need. Have any questions, or comments? Don't hesitate to reach out. Our staff welcomes all inquiries. We're just a phone call or email away from serving you. I've been working with Primodent for over 10 years now. George and his staff really know how to take care of dental clinics. Thanks to them I have not had to worry about a case and has really helped impact my business overall with my customers.